Stay informed about the MG program! Our gardens are bursting forth with color and new growth and the Metro-area Master Gardener program is growing too! 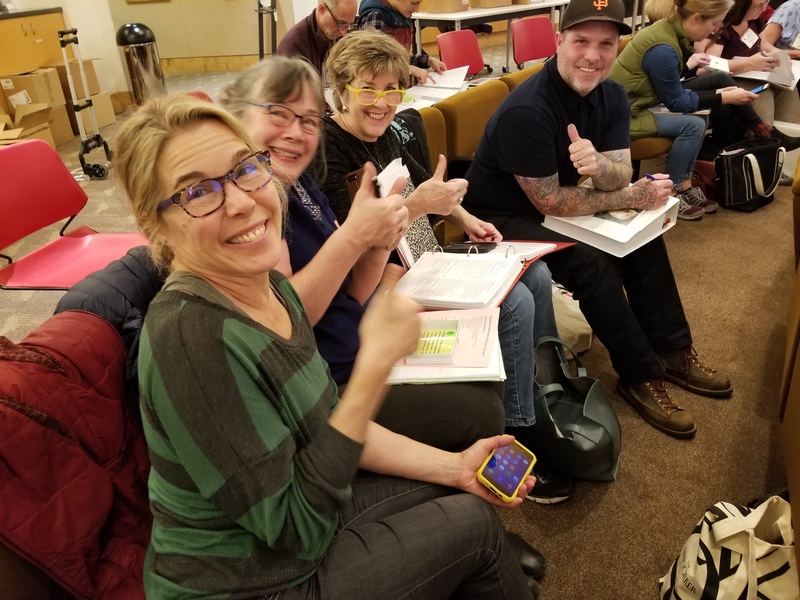 This past month, nearly 190 Master Gardener trainees finished their in-person classes, online modules, and final exam, and they are now venturing out and joining-in to serve as garden educators in the OSU Master Gardener program. 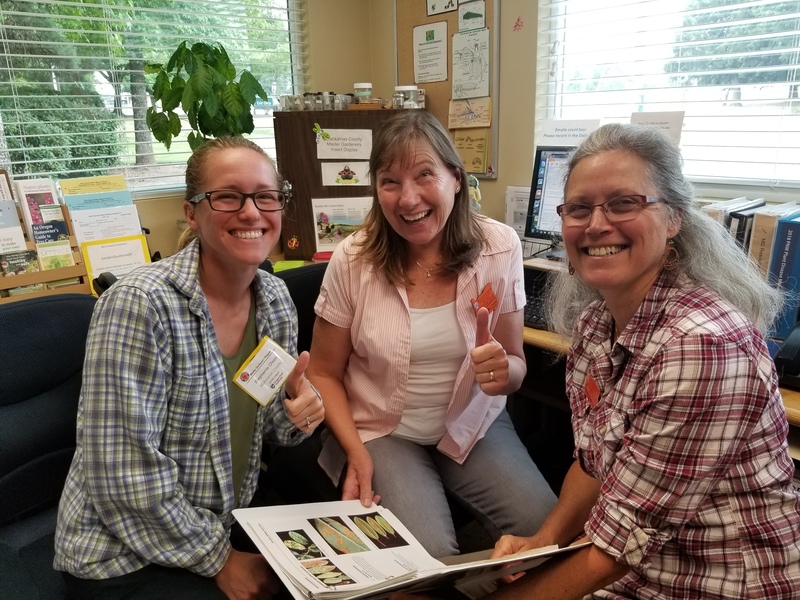 Class of 2019 Master Gardener Interns Dig In! A warm welcome and congratulations to our 2019 class of Master Gardener Interns. 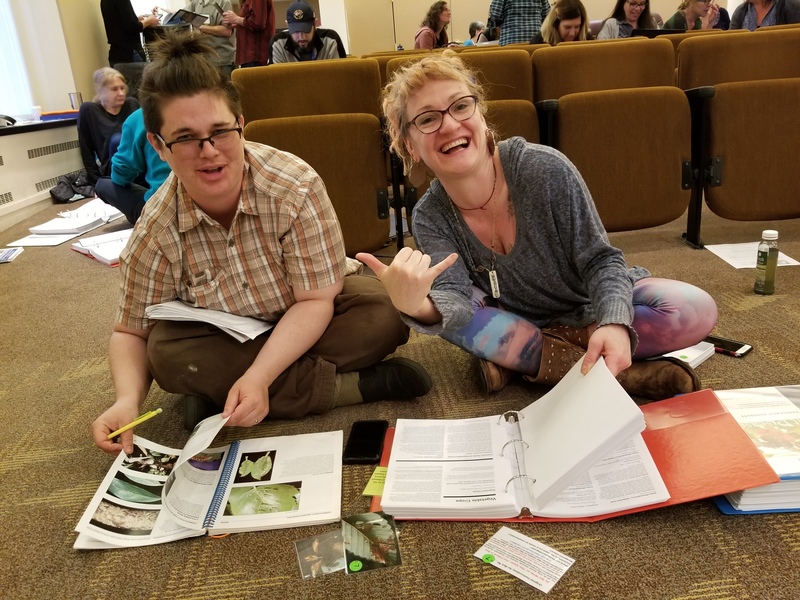 Now that you have completed the in-person class and final exam, you have the opportunity to dig deeper to expand your gardening knowledge during hands-on workshops and in your role as a volunteer garden educator. Your volunteer service offers opportunities to learn in an active, hands-on format. 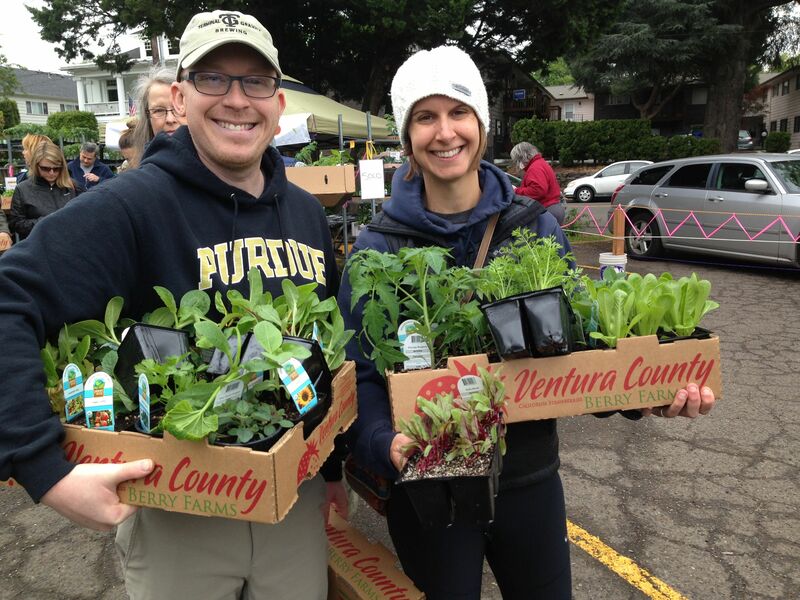 We hope you will try a variety of volunteer opportunities…Master Gardener office or market clinics, Chapter demonstration gardens or one of our many partner events. 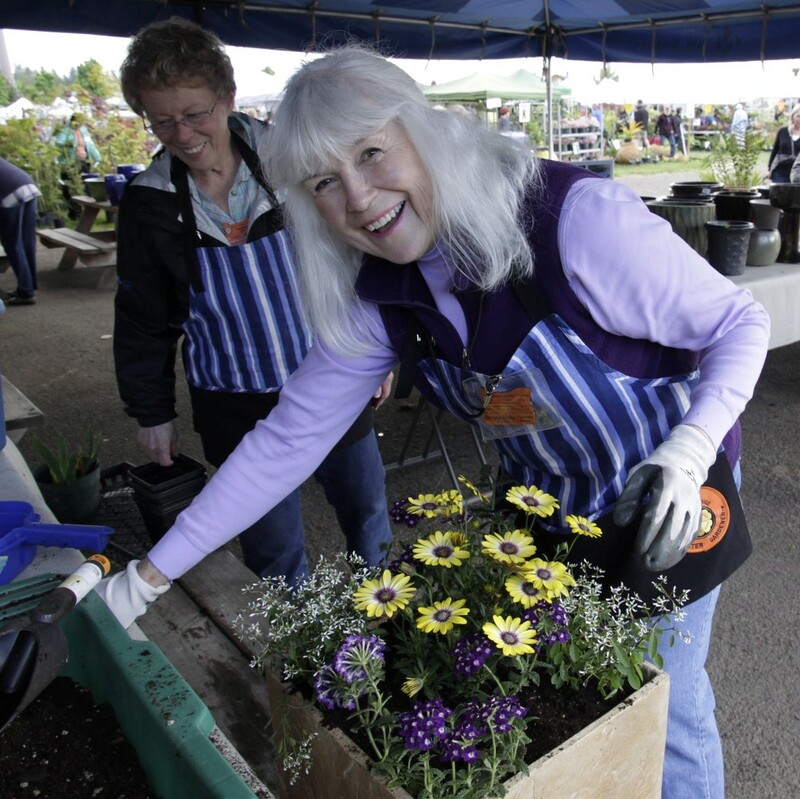 Trying a variety of volunteer opportunities will help you to discover the wealth of knowledge available to you as an OSU Master Gardener! We hope you enjoy your educational journey! Hearty spring greetings and ‘welcome back’! 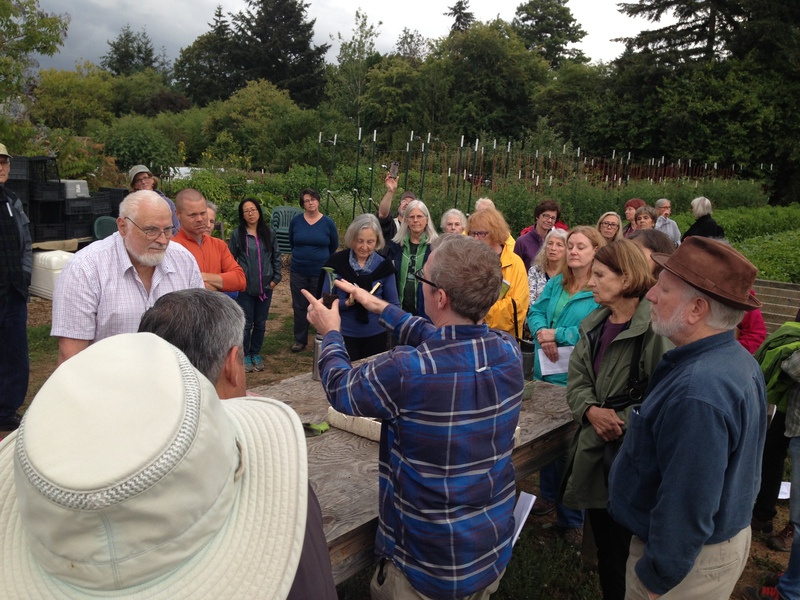 As the growing season and the Master Gardener program gets it’s jump-start we look to you for your steadfast dedication to educating the gardening public. We also rely on you to welcome our new class of Master Gardeners. Do you remember how you felt during your first volunteer shifts? Perhaps excited, nervous, apprehensive, unsure? When you volunteer in the next few months take extra time to welcome and assist Intern Master Gardeners. Provide a welcoming environment, orient Intern MGs regarding procedures, and guide them towards our OSU information resources. The Interns are coming fresh from MG training – and so they also have knowledge and experience they can share. It is an opportunity to learn and support each other. We look forward to seeing you this gardening season and remain grateful for your continued, generous, dedicated service. Thank you! Office Orientations OPEN on CERVIS! Orientations for Master Gardener office hotlines are open for Interns or Perennial Master Gardeners. Office orientations are a great way to learn or be reacquainted with our 3 metro-area Master Gardener office hotlines. Openings remain for all three locations: Beaverton, Oregon City and Portland. Learn more about the ins and outs of answering home gardening questions in the Master Gardener offices. A Perennial Master Gardener will lead a brief tour of the office, review basic procedures and answer your questions. Sign-up for office orientations on CERVIS. Located on our Metro Master Gardeners website the Volunteer Portal leads metro-area Master Gardeners to valuable information. Once there you can read the monthly Metro MG newsletter; review how to maintain your active MG status, sign-up for volunteer shifts on CERVIS, check out the events calendar and more! 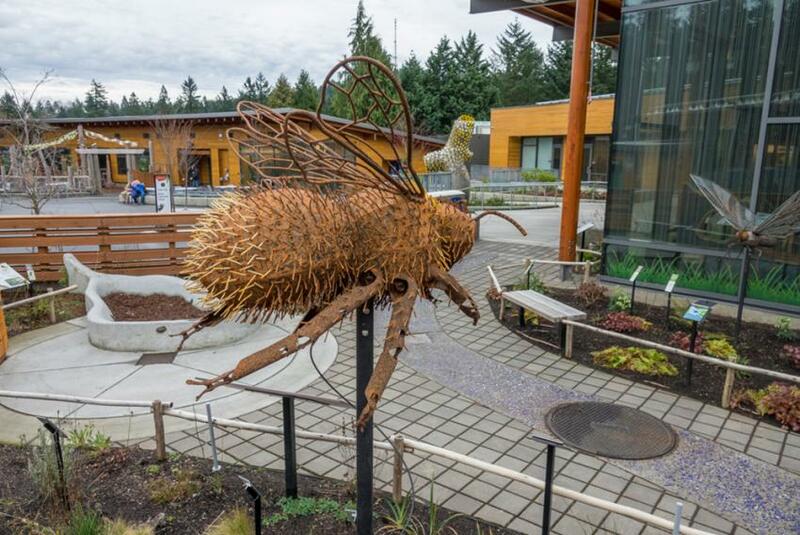 Volunteer at the Oregon Zoo Education Center answering gardening questions, while working closely with Metro education specialists. Interact with both adults and children. Highlights include features for winged wildlife and wise-water use. Master Gardeners provide the Zoo visitors with garden guides on natural gardening, native plantings, and composting (including a live demo on worm bins). Attendance at one of the orientations is required for all volunteers at the Oregon Zoo. Sign up for an orientation on CERVIS. Volunteer shifts for the Oregon Zoo Education Center will be made available to those who complete an orientation. Sign-up will be open following the April 19th orientation. Workshop Series OPENS for Perennial Master Gardeners! We have opened the metro-area Master Gardener Hands-on Workshop Series for all current, certified Perennial Master Gardeners! We have a stellar line-up this year with over 15 workshops. Perennial Master Gardeners can sign-up for one workshop. To register for a workshop go to CERVIS. 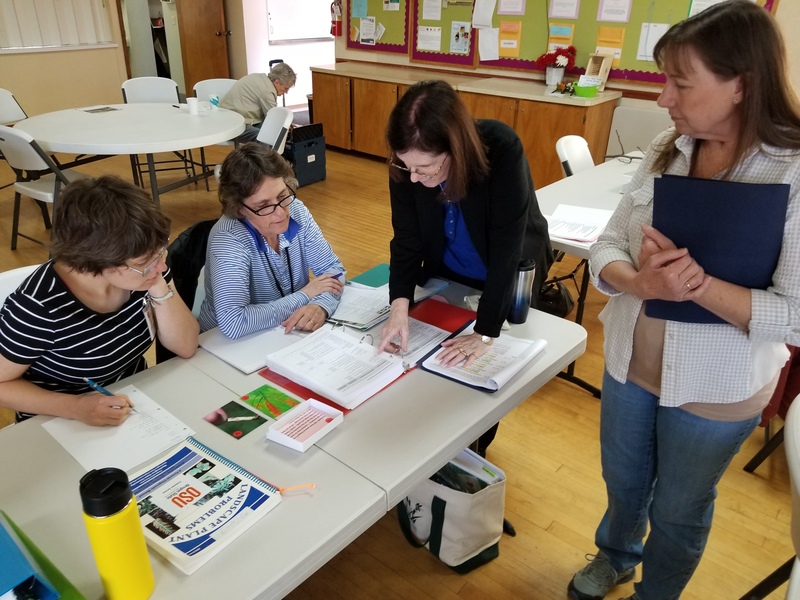 For Master Gardener Volunteer Educator Interns (Options 1 and 3), if you haven’t already – you can enroll in up to two workshops, which are included in your tuition. You are required to complete one workshop to complete your Master Gardener training. For Certificate of Home Horticulture students (Option 2), you can enroll in up to three workshops, which are included in your tuition. IMPORTANT: If you have registered for more than your allotted number of workshops (see paragraph above) please un-register for any above the allowed maximum to allow those who were unable to register for any workshops. WORKSHOP FULL? If you find the workshop you are interested in attending is full – be sure to sign-up on the waiting list. Utmost Thanks to Our Stellar Instructors! 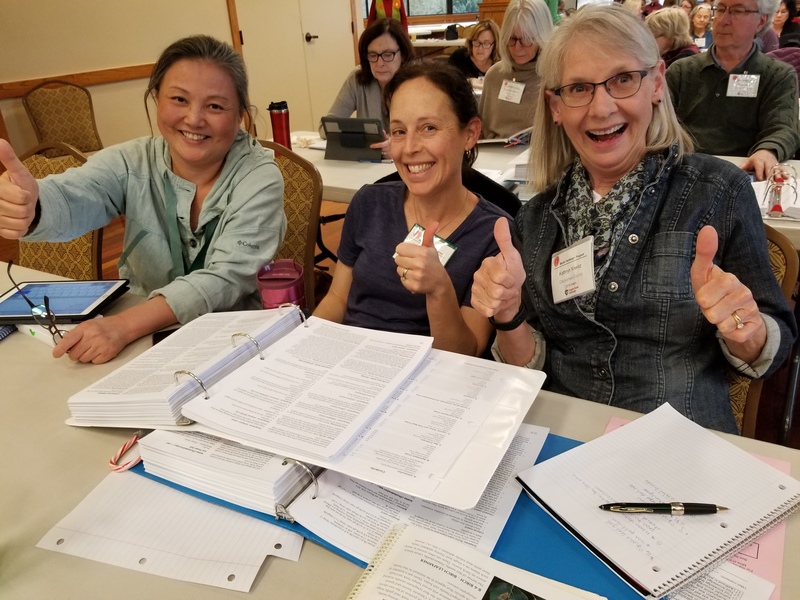 Our Master Gardener training offers the best in solid research-based horticulture curriculum due to the knowledge and generosity of our instructors! 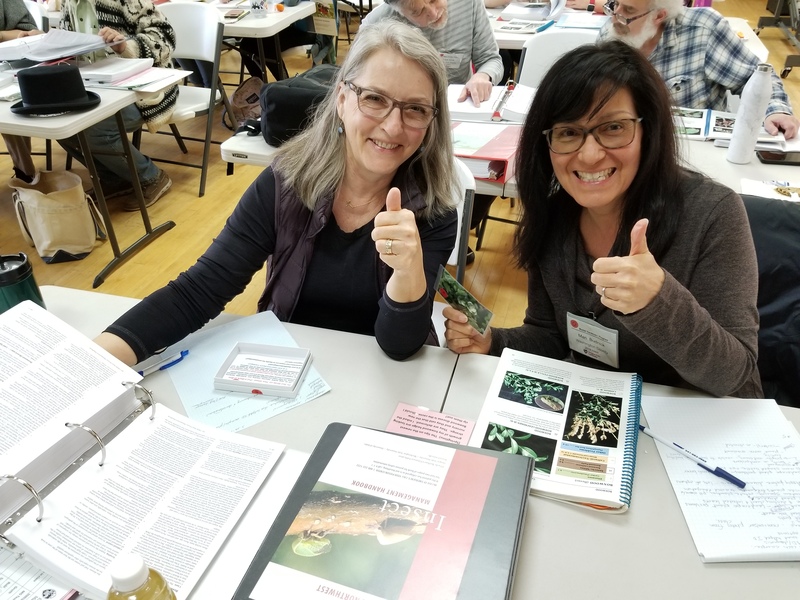 We extend immense thanks to all of our instructors for educating and inspiring our 2019 Master Gardener trainees and those Master Gardeners who attended training to keep their diagnostic skills sharp. We are grateful to our instructors for the time they spent preparing, teaching and engaging all who attended the classes. Thank you! Extending Immense Thanks to Our Class Coordinators! 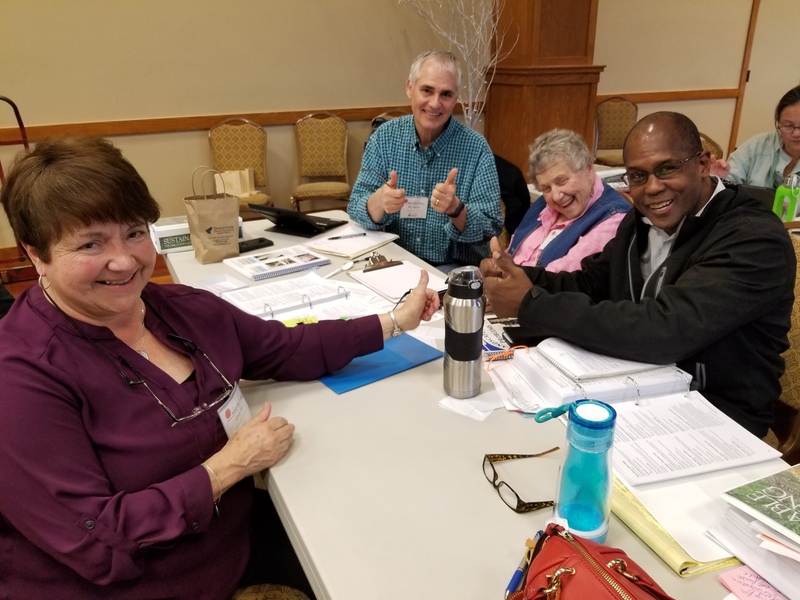 There is no doubt we have a wise and virtuous team of volunteer coordinators for our three Master Gardener training venues! Our lead volunteer coordinators: Louise Gomez-Burgess and Marti Farris (Hillsboro class), Cindy Manselle (Oregon City class), and Beven Peters and Rich Becker (Portland class); along with their supportive team of volunteer’s displayed beyond measure dedication that made for a very successful Master Gardener training! Each volunteer team attended to the biggest and tiniest details to ensure a successful training and a welcoming venue for the new trainees. 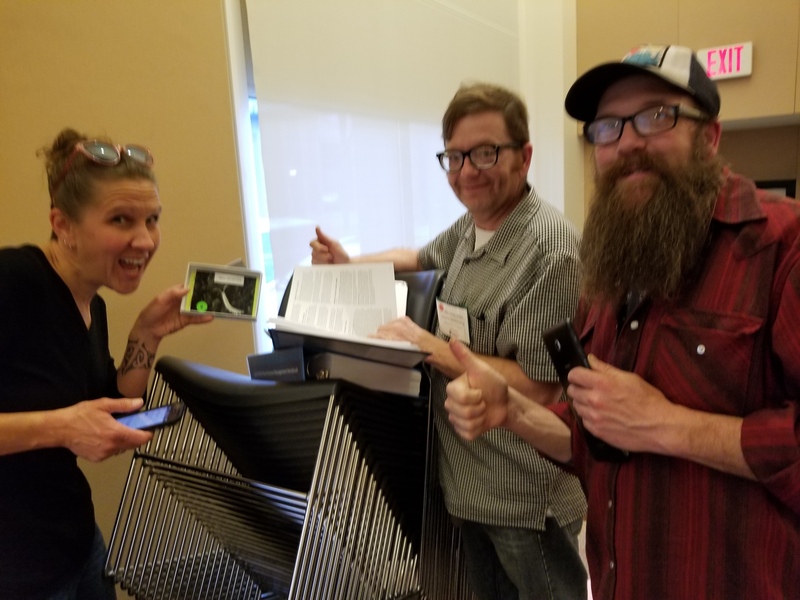 Thanks for compiling, hauling, setting up, attending to AV needs, announcing, assisting Interns, spreading out the hospitality table, and cleaning up the last crumb before turning off the lights. We are grateful for your time, assistance and attentiveness! 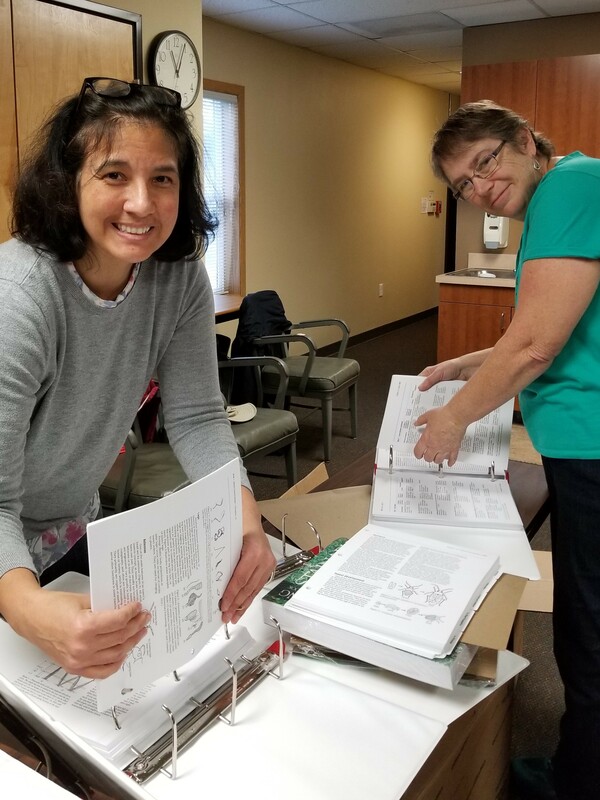 Special thanks to Marilyn Frankel and Jane and Mike Collier for lifting and hauling PNW books and supplies across the tri-counties far and wide! Thank you to the Clackamas, Multnomah and Washington County Chapters for their financial support of the Metro MG training classes. The facility, hospitality and parking fees would prohibit training happening in such great venues. Thank you for your constant and generous support of the OSU Metro Master Gardener training program. Your contributions make such positive and vital difference to the Master Gardener program! Get ready! April brings the start of our 3 supporting Chapter’s as they roll out a series of three fantastic fundraising plant sales. Mark your calendars, save the dates and get ready to volunteer and shop-till-you-drop! These are extremely fun events to attend and most especially fun to serve as a volunteer. Don’t miss out! The iconic Spring Garden Fair will satisfy anyone’s plant lust! Perennials, annuals, natives, ornamentals, veggie, fruit, herbs, garden art and garden supplies! 10-minute University classes, Soil pH testing, New Plant Introductions, fabulous raffle and more! Clackamas County Event Center, Canby. 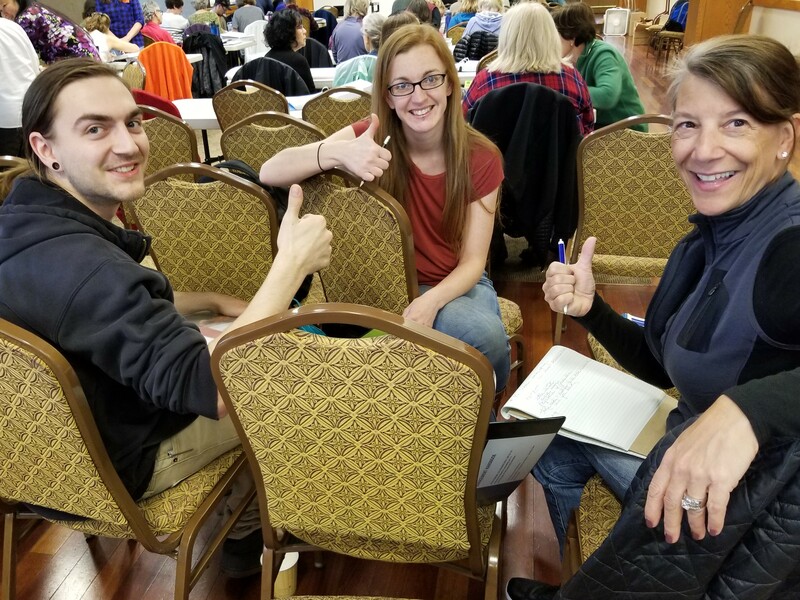 Thumbs Up for 2019 Master Gardener Training! 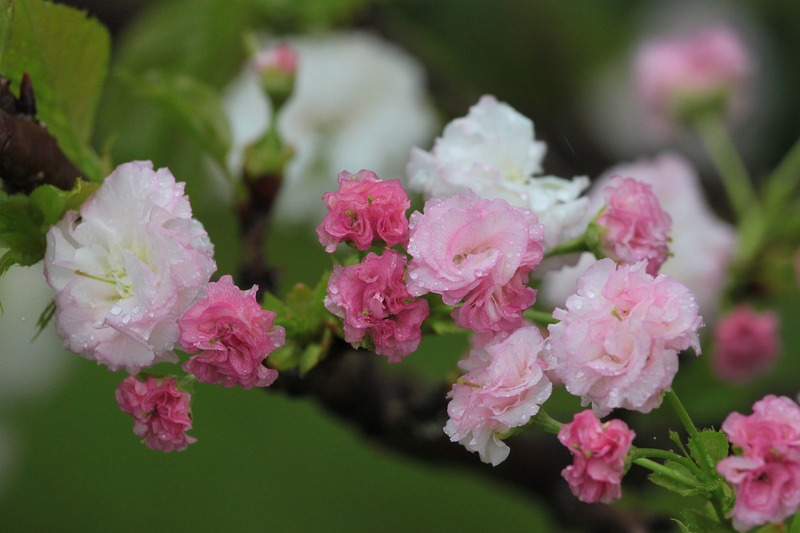 © 2019 OSU Extension Service Metro-area Master Gardener Newsletter, all rights reserved.